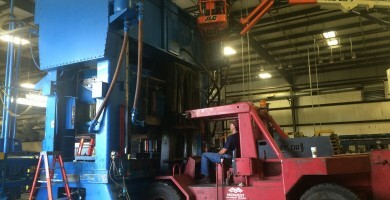 Midwest Machinery Movers provides exceptional and reliable machinery moving, millwright, rigging, and machinery storage services for businesses in Michigan and the surrounding area. Besides moving machinery within Michigan, we can also arrange for the transportation of machinery to or from Michigan and assist with all your rigging needs for the entire move. Are you planning to move all or part of your business? When you need your project done well, on budget, and on time, contact the experts at Midwest Machinery Movers. We are fully insured and can handle all types of machinery. Contact us for an estimate of the cost to complete your project. 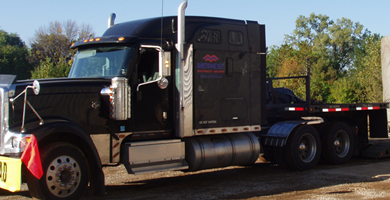 Midwest Machinery Movers, family-owned and operated, has been in the business of moving equipment and machinery since 1994.